In the 1800s, different peoples of ancient cultures seeking unguent for their fiery sense of pride, independence and self-assertiveness clung to the fog-shrouded Cumberland mountains and coves in east Tennessee. Here, in moments of respite, they sorted out and made social adjustments among themselves. 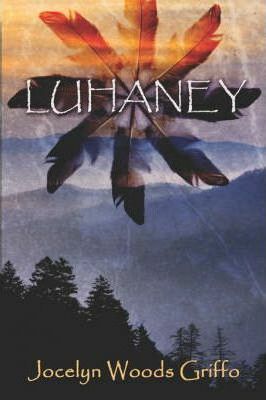 Luhaney chronicles how one Native American manas life spanned the removal of the Cherokees from the Appalachians, through the Civil War, to the waning 1800s when remnant Cherokees melted back into the mists of the Great Smoky Mountains and the last restless frontiersmen trekked across the plains to the Pacific. Narrating events as she rightly or wrongly comprehends them, Luhaney questions our inability to adapt to athe differa in men. Inspired by her great-grandparents and based on extensive research, the author has acrawled inside their skin and looked out through their eyesa at local, regional and national events that likely determined the course of Stephen and Luhaneyas lives.